Lysander and the Concordat mark the most recent example of a City political factions rising in opposition to the Consensus. This site marks a legendary battle where New Monarchy's Guardians rose to deliver the final blow to the Concordat, unraveling the war effort Lysander sought to bring against the Vanguard. 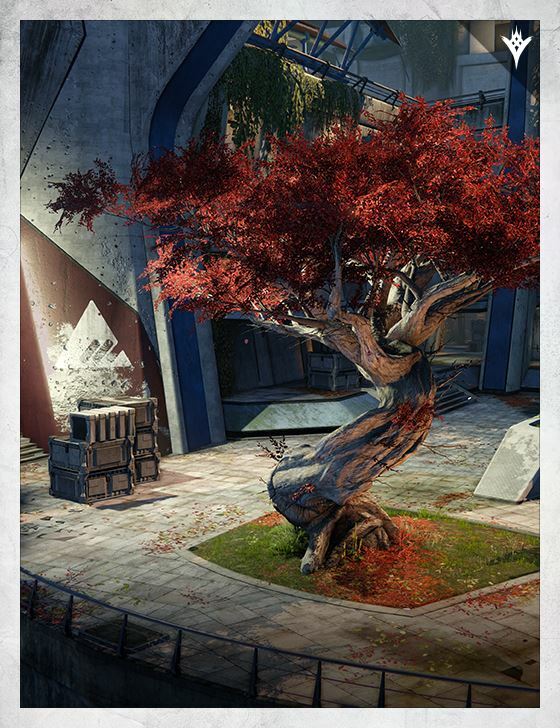 Lord Shaxx has commandeered the area not only to commemorate this last stand, but as a reminder of the City's solidarity against those who seek to undermine the extreme efforts and sacrifice we make together to keep our peace.